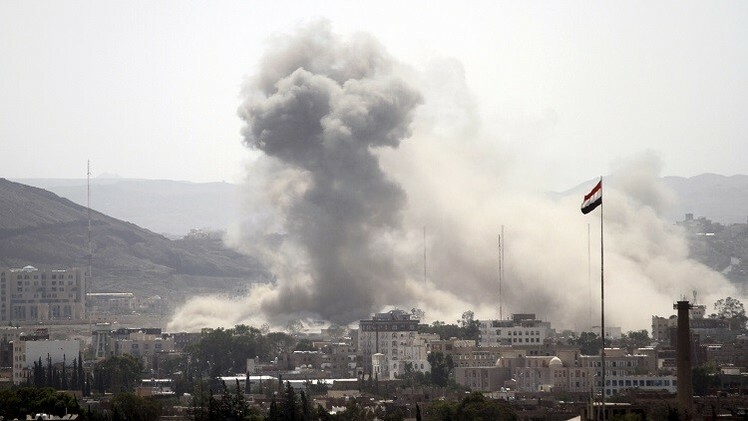 The International Crisis Group said on Sunday that Saudi Arabia, which has been leading a military alliance in Yemen for more than four years, no longer knows how to end the war and called on the United States to help it. The International Independent Group said in a report that the United States should appoint a special envoy and suspend most arms shipments to the Saudis with a promise to resume them once the kingdom ends its war on the Arab impoverished country, which entered its fifth year against the Houthis group (Ansar Allah) in Yemen. "The Saudis think they need to end the war, but they do not know how to do it," said Robert Malley, head of the International Crisis Group. He added: "The Saudis still believe that if they exert a little more military pressure, the Houthis will collapse and then they will be able to end the war and defeat Iran,". He confirmed: "But we have four years of evidence to refute that." The report pointed out that countering the influence of Iran, which supports the Houthis is one of the reasons why Trump to support Riyadh in the war on Yemen, but Trump made a mistake in this regard. According to the report, Iran actually benefits from the continuation of the war in Yemen because it drains Saudi Arabia's resources and reputation while losing little. The report comes after Congress alarmed by persistent civilian casualties and widespread hunger in Yemen. President Donald Trump, has threatened to veto the bill but has not yet done so. Democratic Senator Chris Murphy told a briefing on the group report that even if Trump goes ahead with his veto, Congress can serve as a “bad cop” to pressure Saudi Arabia to change course. Murphy said the Houthis are going to play a substantial and significant role in the future governance of Yemen, so it is a matter of deciding how the Saudis will live with that in a way that doesn’t threaten their long-term security interests.